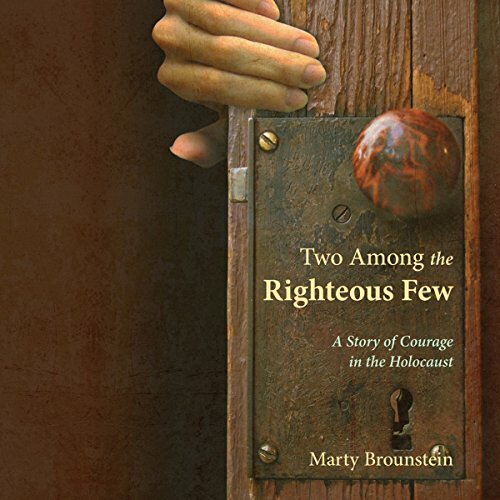 Showing results by narrator "Marty Brounstein"
Can hope be found amidst tragedy? Nestled in the hills on the western side of Jerusalem is a museum called Yad Vashem. There, people from around the world visit daily to learn about the tragic period of history from 1933 to 1945 known as the Holocaust. The museum serves as an education, research, and historical center in remembrance of the six million Jews across Europe who were murdered at the hands of the Nazi Party machine led by Adolf Hitler. A special section of Yad Vashem is dedicated to those who carried out acts of courage to save the lives of Jews during the Holocaust.